New CT Animated Tag featuring,IB SteveBaier 13-2 scrap kit by Schnegge's Scraps and the art of Steve Baier. 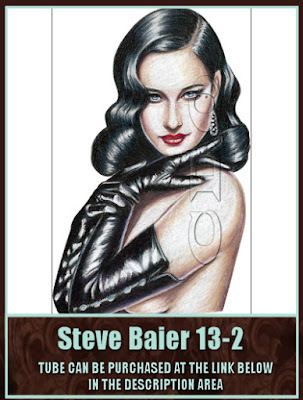 Steve Baier Individual Tube 13-2 can be found here. 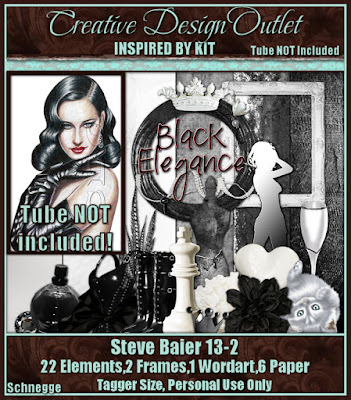 Steve Baier Package 13 can be found here.